A - B - Seymour: Happy 4th of July Sale and Linky!! 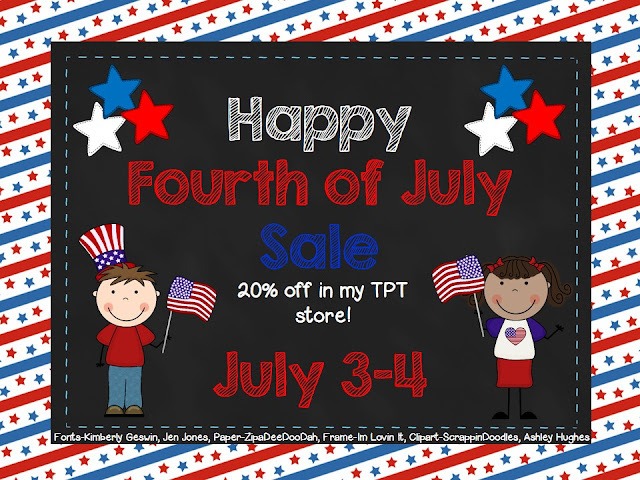 I am having a sale in my TpT store today and I have also included tomorrow!! Everything is 20% off! Click the picture above or here to go my TpT store!